Cuneiform law refers to any of the legal codes written in cuneiform script, that were developed and used throughout the ancient Middle East among the Sumerians, Babylonians, Assyrians, Elamites, Hurrians, Kassites, and Hittites. The legal code was a common feature of the legal systems of the ancient Middle East. The Sumerian Code of Ur-Nammu (c. 2100-2050 BC), then the Babylonian Code of Hammurabi (c. 1760 BC), are amongst the earliest and best preserved legal codes, originating in the Fertile Crescent. 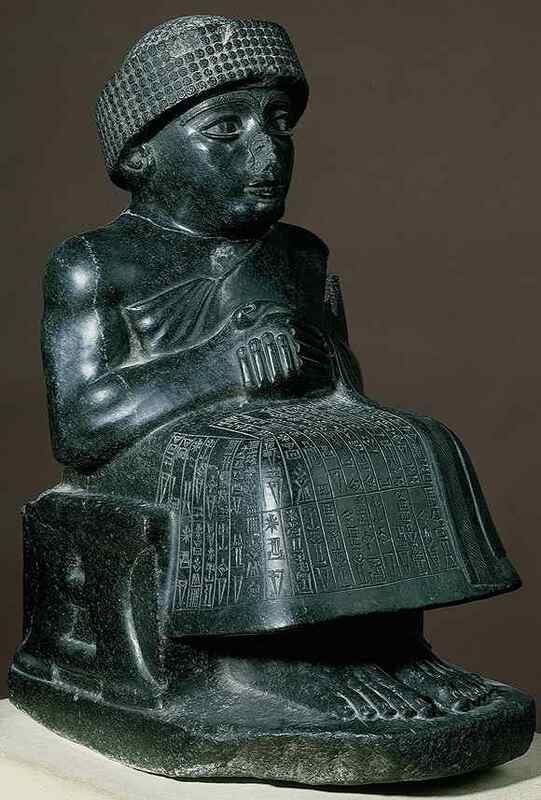 The Code of Hammurabi is the most well-known of the cuneiform laws, but there were a number of precursor laws.